Energy efficiency is a great thing to have within any home. Whether it is a new build, an old build or anything in between. Many homeowners are finding ways to increase their energy efficiency throughout the home and with the help of the right floor plan, this can be possible. 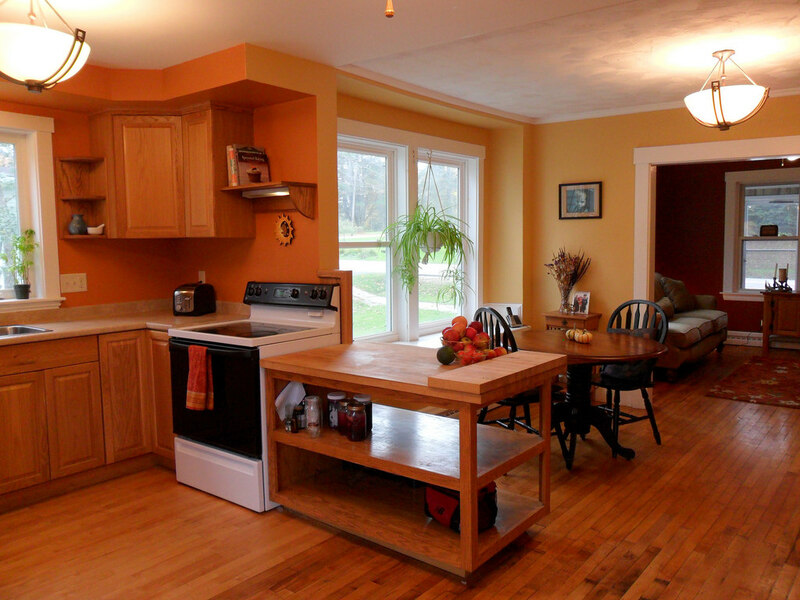 Know how an open floor plan can affect the energy efficiency throughout a home. It can make a huge difference depending on what you choose to go with. When you go to build a home, thinking of having an open floor plan can help. Not only does this help circulate the air throughout the home, but it also can keep the air in one place. Sometimes, when there are multiple rooms throughout a home, one area might seem colder or hotter than another. They’re sectioned off from one another. Open floor plans are also growing in popularity. Even those that are not building their homes are opting to have their homes remodeled with this look. It is a look that provides them with a way to enjoy the entire space without the boundaries of walls. Fill the space with cool air or hot air depending on the weather and enjoy a little cost savings in the process. Working with a professional for the open floor plan home you’d like to have can ensure that you save some money on that home build. Make sure everyone is comfortable inside the new home when you have the right floor plan and everything that follows. Enjoy all that comes from your new home and the benefits within in. Here at Contractors Today, we are connected to the best home building contractors working in your area. Fill out our form below or give us a call to find out even more about them.